Wells Fargo customers found they couldn’t access their online bank accounts Thursday, nor could they withdraw money from Wells Fargo ATMs. KULR-TV in Montana reported that a bank employee told the station the outage was caused by a fire at a server farm in Shoreview, Minnesota. The bank has not confirmed a fire was involved. Whatever the cause, some Wells Fargo customers may have been caught short on cash or blocked from paying a bill just before the deadline. 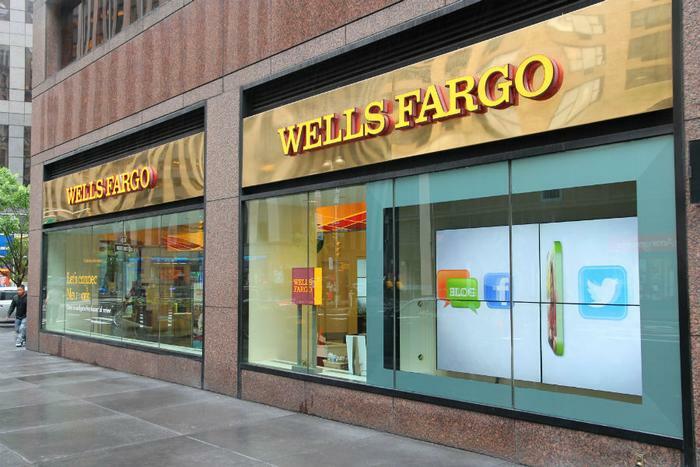 Arielle O'Shea, NerdWallet's banking specialist, says it’s possible some Wells Fargo customers could be facing late fees, interest on missed credit card payments, or may have to go without cash to pay for everyday expenses. Even though customers can’t access their money at the moment, they can rest assured that it’s safe, as long as it’s deposited in an FDIC-insured financial institution. O’Shea says it’s always a good idea to pay your bills a few days before the due date if you can, just in case your bank suffers a service interruption.